Directed by Robert Eggers. With Anya Taylor-Joy, Ralph Ineson, Kate Dickie, Julian Richings. 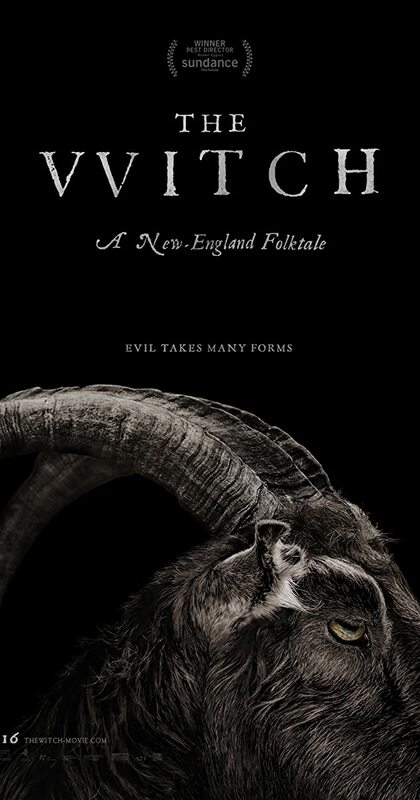 A family in 1630s New England is torn apart by the forces of witchcraft, black magic, and possession.